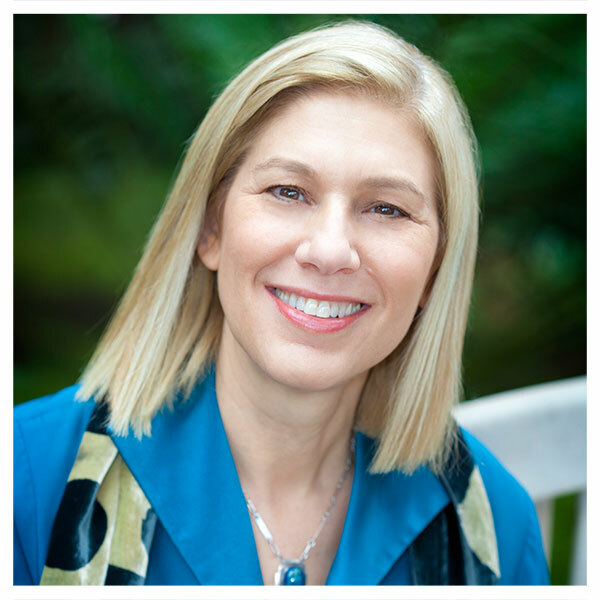 Wendy Kaplan, Curator of Decorative Arts and Design at the Los Angeles County Museum of Art, lectures on women in the Arts and Crafts movement. The event, What can a woman do? Women in the Arts and Crafts Movement, takes place Wednesday, March 27, at 7 p.m. Here, she answers questions about the contributions women designers have had on the Arts and Crafts movement, how their work has been historically downplayed, and more. How did women designers influence the Arts and Crafts movement, and how did their work differ from their male counterparts? Women played an important role in the Arts and Crafts movement, albeit with certain caveats. It’s important to acknowledge that despite real leadership in social and economic reform, a sexual division of labor prevailed, with men typically engaged in printing, metalwork and carpentry, and women in china painting, textiles, and jewelry. Even within a single craft, gender often determined the division of labor. Women designed but men hammered metal; women decorated pottery but men threw the clay. There were, of course, many notable exceptions: Candace Wheeler had her own decorating and textile company; Adelaide Alsop Robineau both threw and decorated her own pots; Madelaine Yale Wynne made furniture as well as metalwork and leather. Newcomb Pottery exemplifies the category of artistic craft. As part of a woman’s college at Tulane University in New Orleans, it was founded to create ceramics of high quality reflecting the local geography and to give young college women the opportunity to earn an independent living. Home industries were even more pervasive. They were intended to provide impoverished immigrants or rural women with instruction from those (also mostly women) more economically privileged and formally trained in design. The goal was to save women from factory work (as was the case with the Paul Revere Pottery in Boston) or extreme poverty by reviving and modifying traditional weaving in areas like Appalachia. 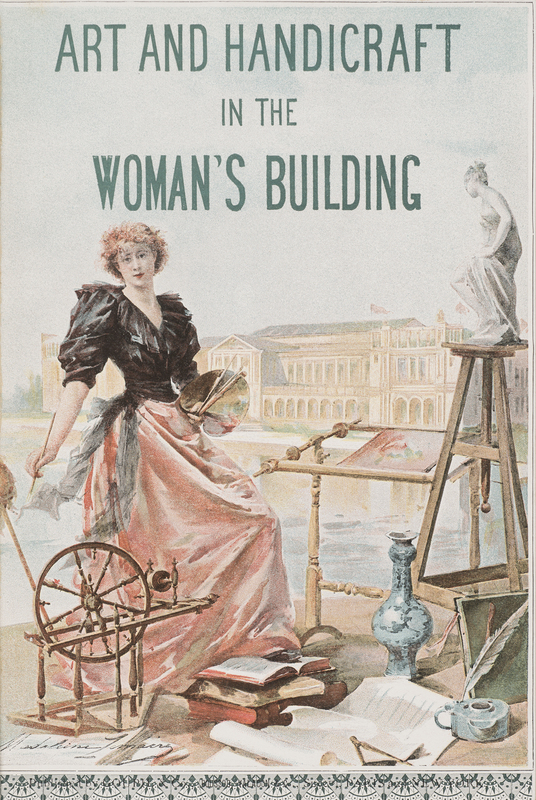 Cover of Maud Howe Elliott, ed., “Art and Handicraft in the Woman’s Building of the World’s Columbian Exposition, Chicago, 1893” (Paris: Goupil & Co., 1893). Theater Arts Library, Harry Ransom Center. Did the Arts and Crafts movement elevate the status of crafts that were traditionally female? Yes—the Arts and Crafts movement’s emphasis on crafts as equal in value to painting and sculpture opened unprecedented avenues for them, since it bestowed dignity to the applied arts and provided a means to professionalize traditional women’s skills such as needlework. While women in both Britain and America benefited, the greater fluidity of society in America afforded more opportunities for women here. Women still had to contend with the deeply entrenched belief that their place was in the home, however, and for the most part they could achieve prominence only in those areas that most closely resembled the domestic sphere. Even in places such as Cincinnati, Ohio, (home of the Rookwood Pottery) and Deerfield, Massachusetts, (home of the Society of Blue and White Needlework) where women dominated both as leaders and practitioners, the greater number of crafts practiced were associated with the feminine: pottery decoration in Cincinnati, and in Deerfield, needlework, basket making, weaving, and rug making. Downey is an undergraduate intern working with public affairs for the 2018-2019 academic year.